Living a Fit and Full Life: FACE atelier - Sophisticated, Versatile Makeup that Simply Works and Works Simply! FACE atelier - Sophisticated, Versatile Makeup that Simply Works and Works Simply! FACE atelier is an innovator within the beauty industry, offering a collection of sophisticated, versatile makeup that simply works and works simply. It's a unique age and race neutral brand that was designed to be the first consumer brand that was truly good enough for professional makeup artists. The secret weapon of professional makeup artists from its inception, FACE atelier attracted a cult-like following among beauty industry professionals, celebrities and consumers worldwide. Silicone-based Ultra Sheer is magic in a bottle. Hydrating yet oil-free, add it to Ultra Foundation to subtly alter its hue, or use over Ultra Foundation to highlight. Use Ultra Sheer alone for a diaphanous finish that floats on your skin as it luminates. It's a blush - a bronzer -a highlighter. Ultra Sheer. Simple to use. Simply miraculous. Moisture, heat and sebum resistant. FACE atelier is sophisticated and versatile makeup that simply works! I love how easy FACE atelier makeup is to use. 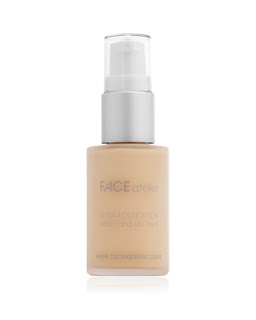 FACE atelier Ultra Foundation has wonderful coverage and even allows me to skip concealer on days I'm in a hurry. The finish is flawless and my skin look incredible. 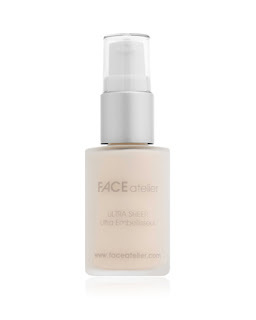 FACE atelier Ultra Sheer is also an incredible product! FACE atelier Ultra Sheer is a blush, a bronzer and a highlighter in one. It's also incredible at hydrating my skin and I also love the highlight it produces! 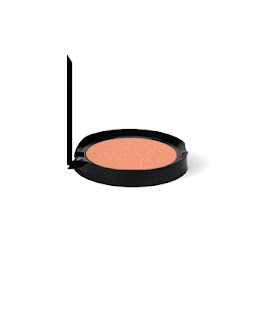 FACE atelier Ultra Blush is a wonderful blush that blends well and looks completely natural on my skin. FACE atelier's makeup doesn't feel heavy on my skin, blends well and helps me to achieve a beautiful natural look in just minutes. FACE atelier's makeup is simply fabulous and I highly recommend it! Click HERE to find a store near you that sells FACE atelier! 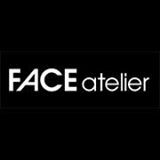 Click HERE to learn more about FACE atelier! Follow FACE atelier on social media!